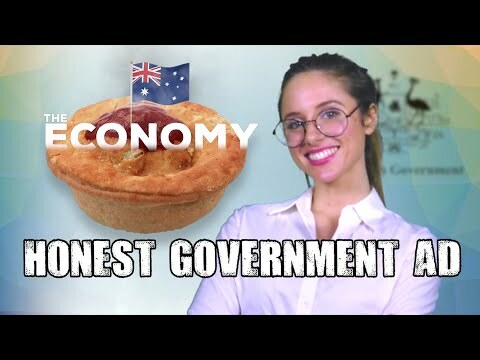 The Australien Government has made an ad about wages and the economy, and it's surprisingly honest and informative! 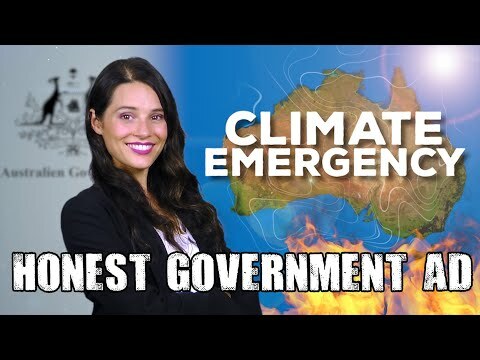 The Australien Government has made an ad about its Climate Change Policy and it's surprisingly honest and informative! 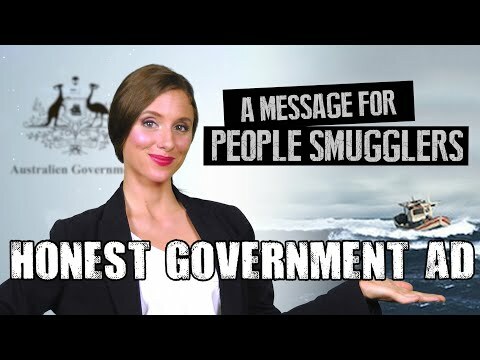 The Australien Government released a message for people smugglers, and it's surprisingly honest and informative! 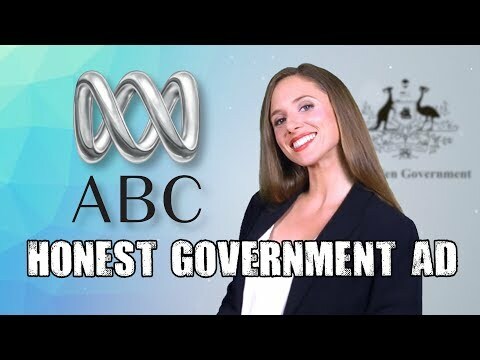 The Australien Government has made an ad about the ABC, and it's surprisingly honest and informative! 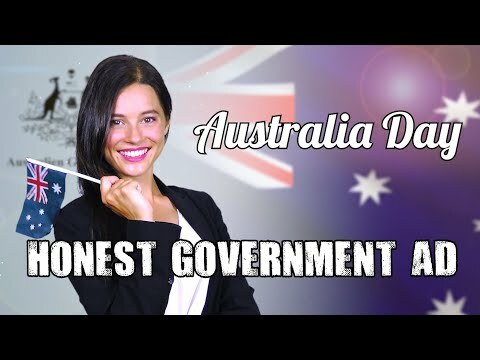 The Australien Government has made an ad about Australia Day and it's surprisingly honest and informative. 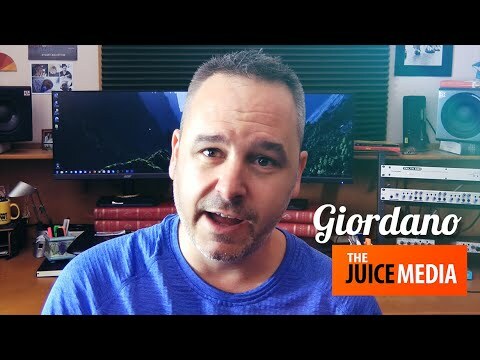 Hey friends of the Juice Media, here's our end of year video! 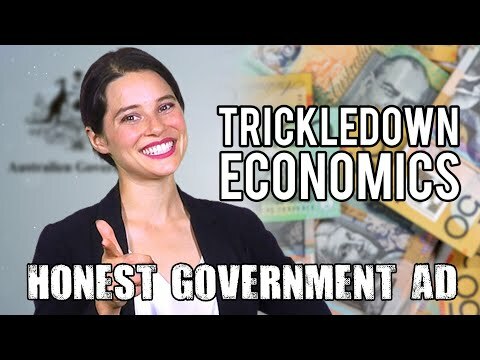 This time I wanted to share with you some of the story behind the Honest Government Ads - with some outtakes and Behind the Scenes action thrown in for good measure! I hope you enjoy it. Happy new year! 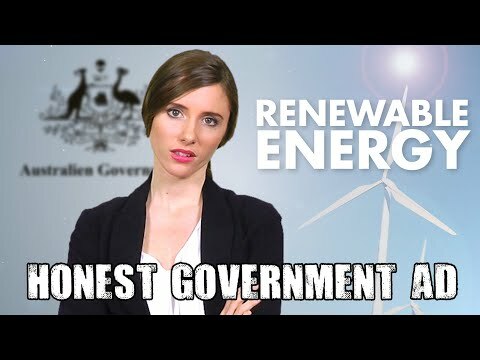 The Australien Government has made an ad about government corruption, and it's surprisingly honest and informative. 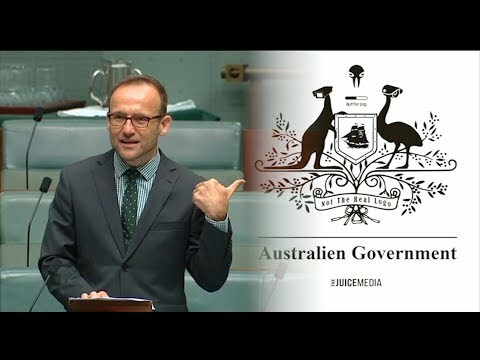 The Australien Government has made an ad about its proposed anti encryption law and it's surprisingly honest and informative. 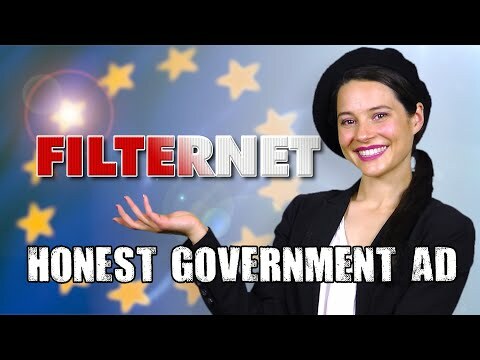 The European Union has made an ad about its Internet Censorship Bill (aka Article 13) and it's surprisingly honest and informative. 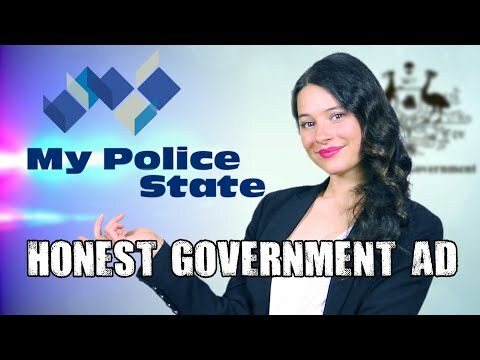 The Australien Government has made an ad about the Police State it's creating, and it's surprisingly honest and informative. 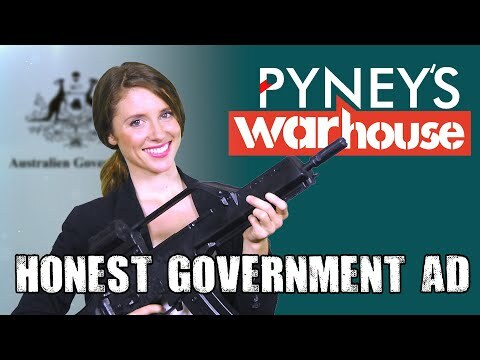 The Australien Government made an ad about how its plans to become one of the top 10 exporters of arms in the world, and it's surprisingly honest and informative. 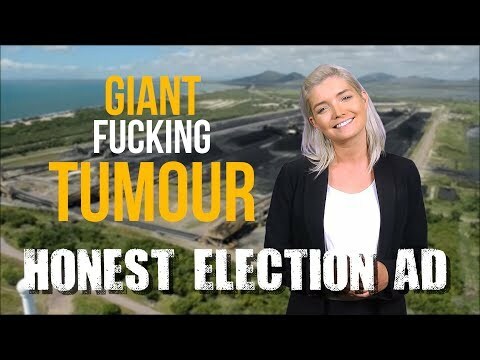 Mining giant Adani has made an ad about the Batman by-election on March 17, and it's surprisingly honest and informative. 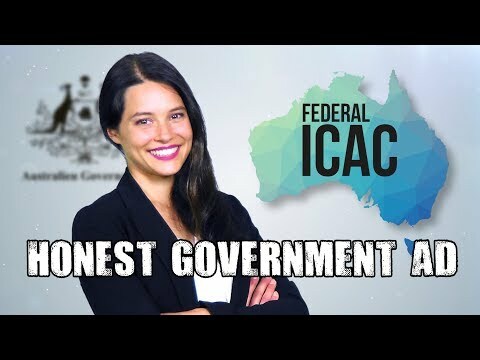 The Australien Government just made an ad about its new law to silence charities and community groups and it's surprisingly honest and informative.